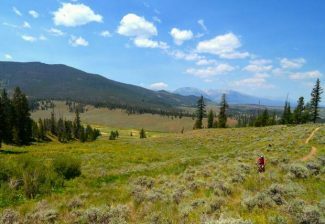 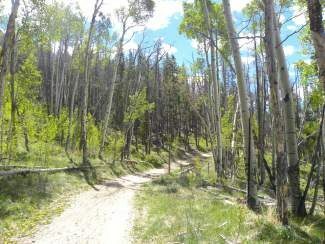 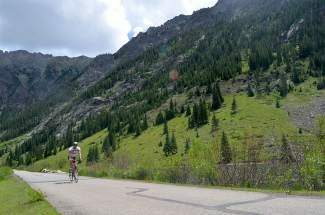 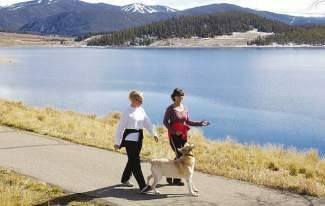 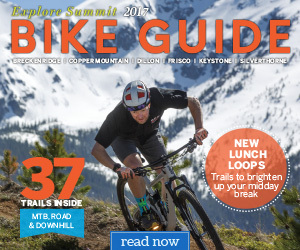 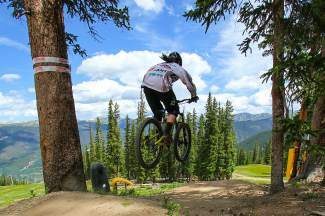 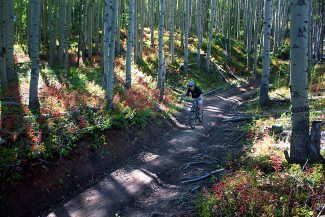 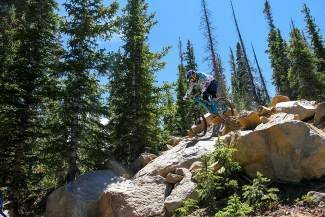 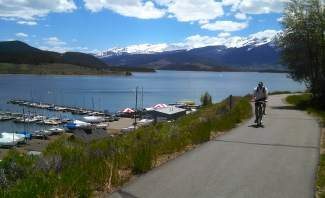 Dillon, CO bike trails come equipped with some of the best view of Summit County, CO. 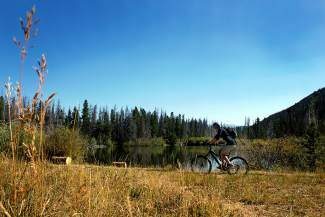 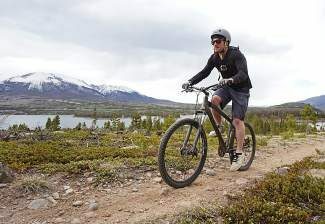 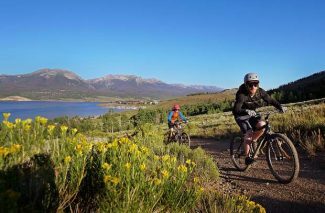 Complete with a backdrop of Lake Dillon, no matter if your thirsty for dirt trails or a relaxing road biking spin around the water, Dillon is perfect for a day on the bike. 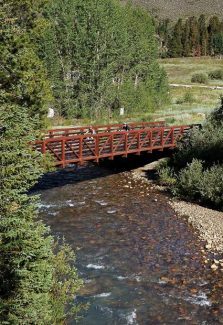 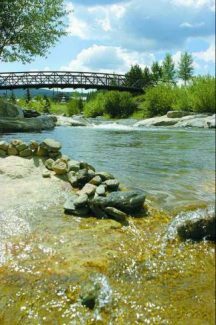 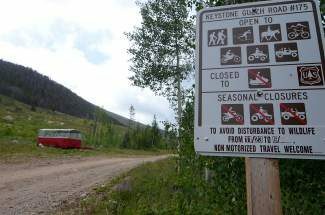 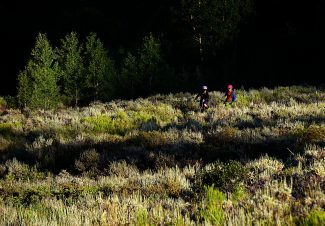 The following interactive bike map showcases all biking trails and paths throughout Dillon, CO.
Click the arrows or the markers on the map (double-click to zoom in) to see videos, photos, maps and descriptions of the top trails in Dillon, CO.